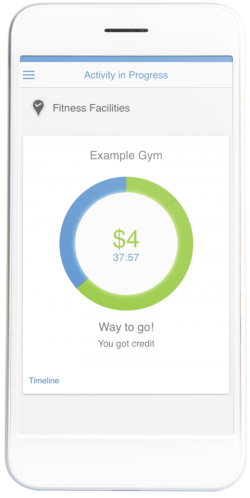 Fitness reimbursements without the headache. 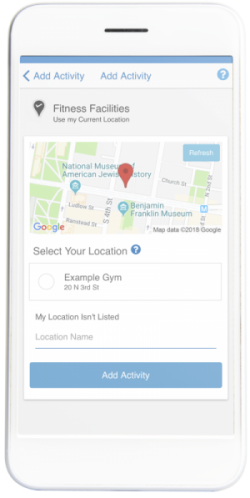 Geolocation technology confirms when employees are at the gym. So you’re not paying for unused memberships. 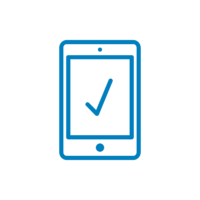 Check in or submit receipts all within a convenient mobile app. 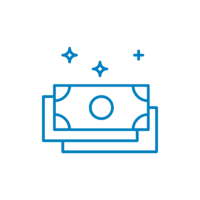 From receipt verification to rewards disbursement, leave the admin to us. No extra paperwork for you. 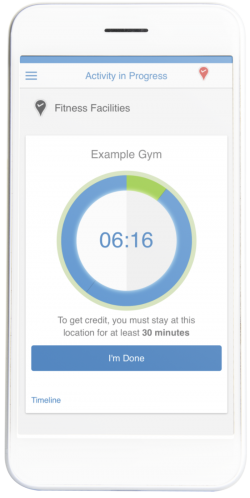 Your employees can check in at any gym or fitness facility, anywhere in the world. 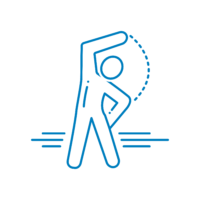 Employees submit reimbursement claims or check-in at a qualifying fitness facility. We confirm that all claims and activities fit your company's plan requirements. We distribute payments for you. Happier employees, with no extra hassle!